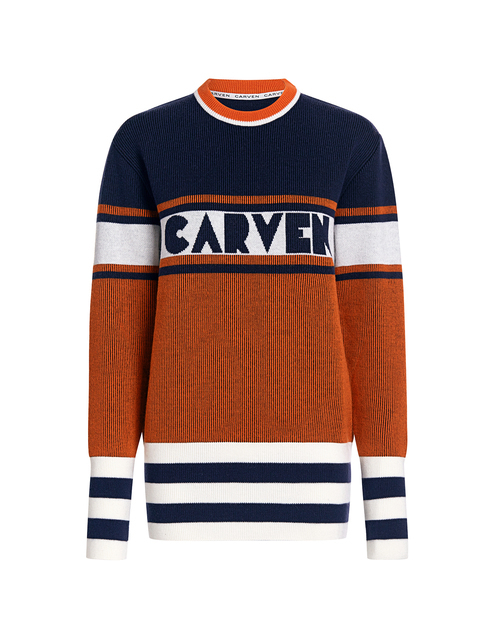 Winter is around the corner: so it is time to swear by our sweaters. 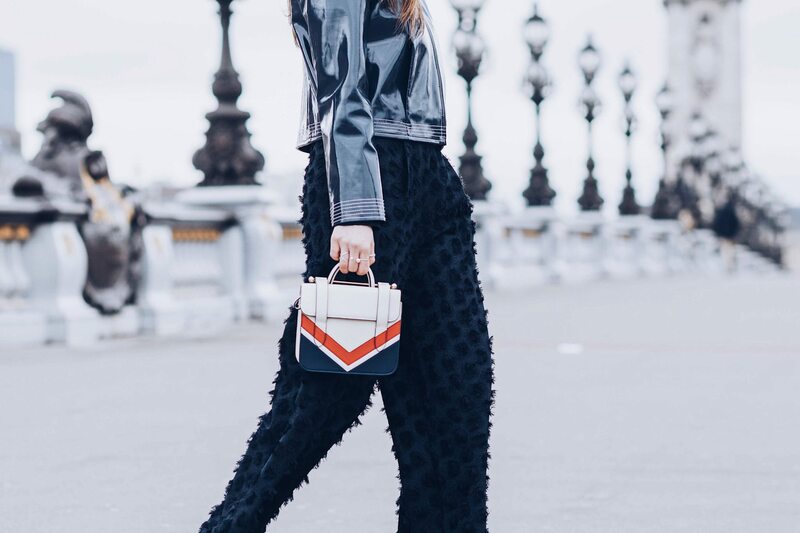 To feel excited by this new season and to upgrade our style I have selected my top 10 designer sweaters at If Chic (check out this blog post to learn more about If Chic). 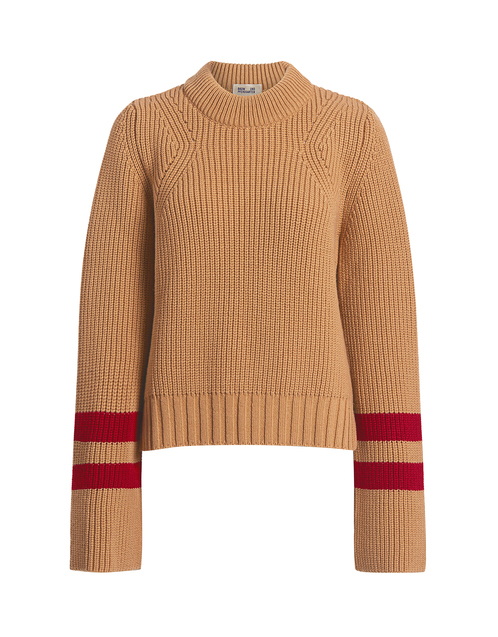 I ordered one of them: the Self Portrait cropped knitwear. 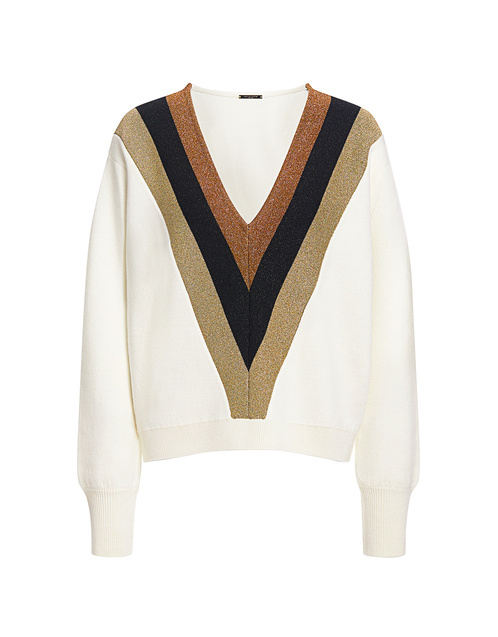 This designer sweater is the item I am wearing on repeat. Check out how I styled it in this post. 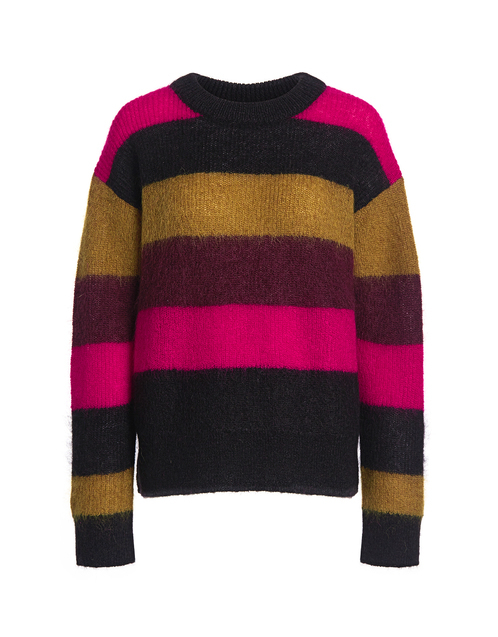 My designer sweater pick was this Self Portrait striped sweater! 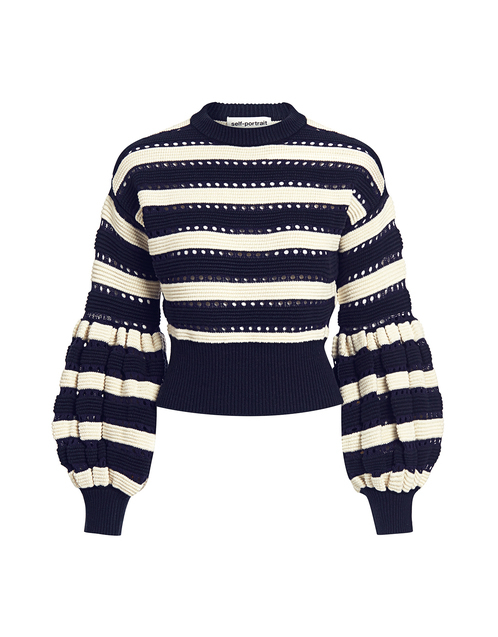 Indeed, I can’t say no to a graphic knitwear and I love balloon sleeves. 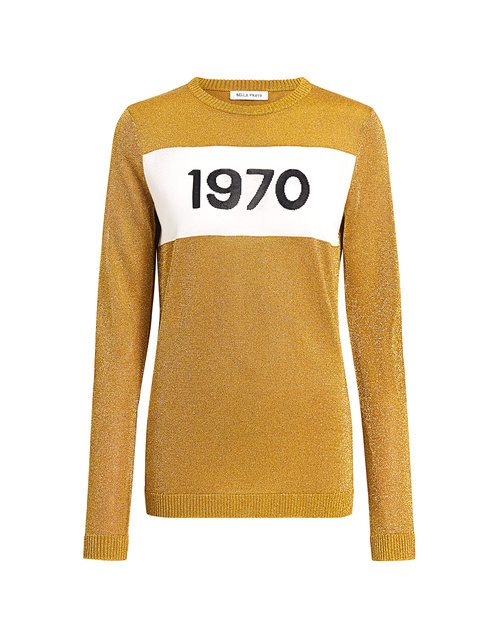 I like this sweater as it gives an edge to a classic silhouette. As the sweater is cropped, I styled it with high waisted jeans and high waisted leather skirt for winter. Location: Los Angeles / Creative director and model: Julia Comil / Photographer: Stefanie M Mariee. I am so obsessed with this sweater! You styled it perfectly! 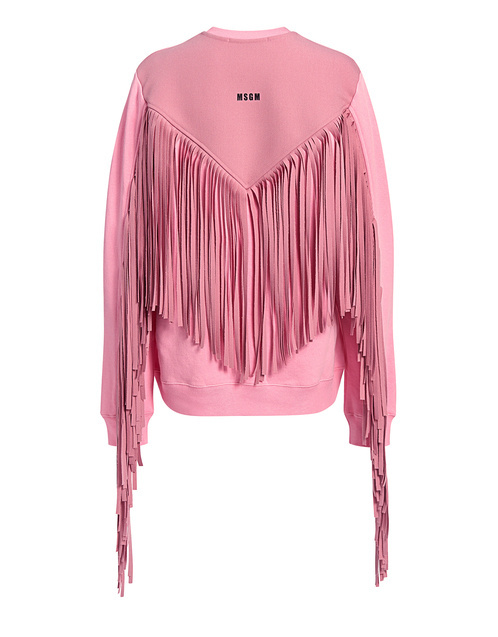 the sweater is incredible – so many beautiful details! 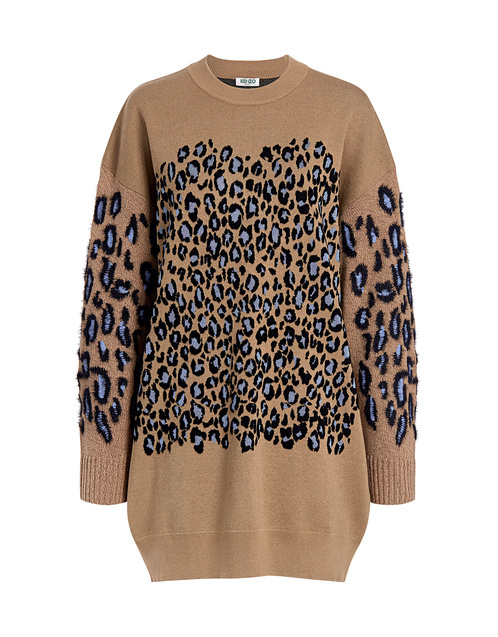 I am totally obsessing over this sweater! I love the balloons sleeves and the stripes. Wow, simply obsessed! Love both of these ways you styled it. What a sweater! The sleeves are so cool. You are so cute. I LOVE this sweater! SO CUTE! I loved the sweater wtih the jeans but then I scrolled down and saw it paired with the skirt and said “YESSSSSSSS!” I love it! 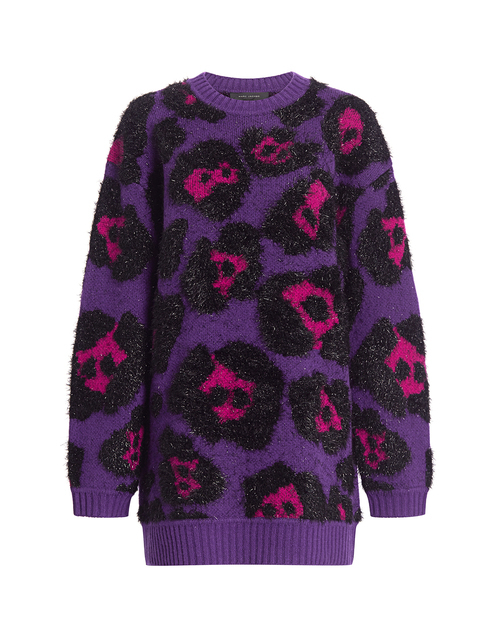 You’ve gotta be kidding me with this Self Portrait sweater! I’m so in love with it and I haven’t even seen in in person! I love how you styled it! I wanna buy it though!!! love this cozy sweater babe! so chic! The sleeves on your sweater are fabulous!! I’m obsessed!